ROTC Program: Cal Poly's ROTC offers veterans an opportunity to join the Army as an Officer. 2, 3, and 4-Year scholarships that cover tuition and fees or room and board costs are competitively available to all interested Cal Poly students, prospective or current. Counseling Services offers short-term counseling and a variety of groups to address mental health issues including depression, anxiety, stress-management, and relationship concerns. Please call for an appointment. Career Services is proud to assist our military veteran students in achieving their career development goals. There's Still Time to Apply for The Washington Center's VET Initiative. The VET Initiative is a ten-week, immersive internship program where you'll be matched with an internship that fits your personal and career goals. Based in DC, TWC provides financial support and guidance to students during their internship placements, allowing them to get the most of their experience and create lasting connections. The deadline to apply is February 1. Learn more about the program and how to apply here. Applications for the Raytheon Patriot Scholarship Are Now Open! SVA and Raytheon have partnered to provide two $10,000 scholarships to student veterans demonstrating a commitment to and passion for their chosen field of study, as well as demonstrated leadership and engagement within their community. The Raytheon Patriot Scholarship is offered exclusively to U.S. Army veterans. The deadline to apply is April 26 at 11:59 PM ET. Learn more and see eligibility requirements here. Prepare for What's Next with 9 Tips for LinkedIn Success. LinkedIn, awardees of SVA's Partner in Excellence award for 2019 and a founding member of SVA's Business and Industry Roundtable, wants you to stay ahead of the game and prepare for what's next in your career, even before graduation. So leverage our one-pager for veterans and military spouses and take part in your free 1-year of LinkedIn Premium and learn how you can accelerate your career with 9 Tips for LinkedIn Success. Students, Mentors, and Employers: Join Your Exclusive Career Network Group. 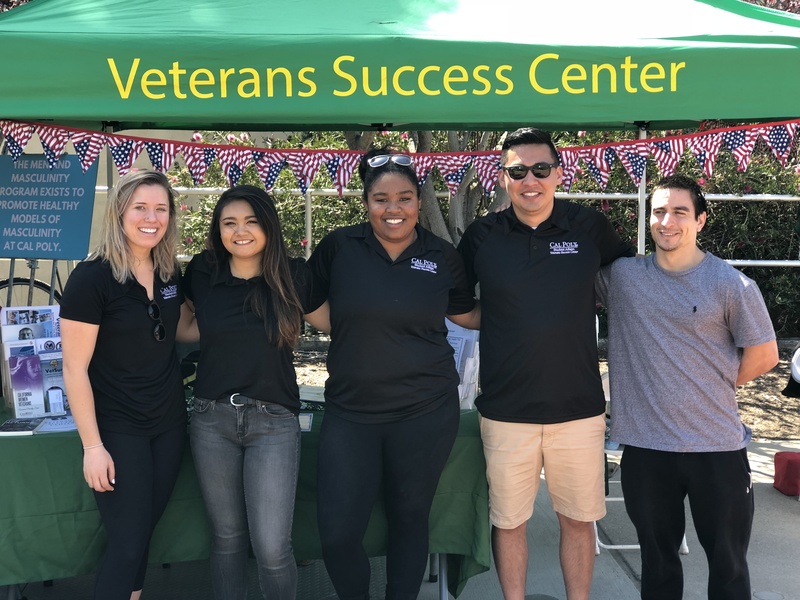 Stay connected to student veteran talent and give back as a mentor by joining SVA's Professional Development Community. Your involvement in our official group on LinkedIn allows you to join the network of fellow student veterans, SVA chapters, alumni, mentors, sponsors, industry experts, and employers -- all there to help develop the professional identity and marketable skills of student veterans as they reach their career goals and learn more about connecting to opportunity provided by your company. It all starts with adding your voice to the conversation and staying active and engaged! Spend Your Summer Gaining Hands-On Professional Experience with Aetna.The paid Aetna Summer Associate Program is still taking applications. As an Aetna Summer Associate, you’ll have the opportunity to participate in a guided mentoring program, attend networking events, and work alongside senior leaders at Aetna. And over the past three years, 80% of interns were offered a future role at Aetna, so you may even walk away with a full-time offer waiting for you when you graduate! Learn more about the program and how to apply here. Apply Now for the High Ground Veterans Advocacy Fellowship Program. This program takes individuals interested in affecting policy change and trains them to become national veteran advocates. This program involves three months of preparation for The Advocacy Experience and the week-long Experience itself, followed by one year of active engagement. The deadline to apply is March 1. Learn more about the program here.